Venice ACTV Transport Tourist Ticket : includes the Vaporetto Buses in Mestre, Marghera and mainland, Lido and Lagoon islands. Does not include the airport. All Venice City Pass : includes top visited museums and churches. Valid for 7 days. Fenice Theatre Tour with Audioguide extra option available. 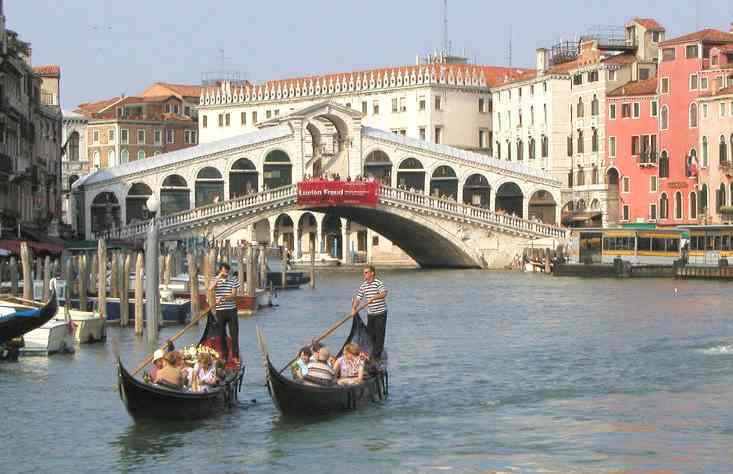 Venice San Marco City Pass : includes 4 main museums, 3 Churches of the Chorus Circuit and 1 Casino ticket. Valid 7 days. Fenice Theatre Tour with Audioguide extra option available. Venice Muve Museum Pass : includes 11 Civic museums of Venice. Valid 6 months. Venice San Marco Museum Pass : includes the museums around St Marco's square. Valid 3 months. Venice Islands Museum Pass : includes the glass museum on Murano island and the Lace Museum on Burano island. Valid 3 months.